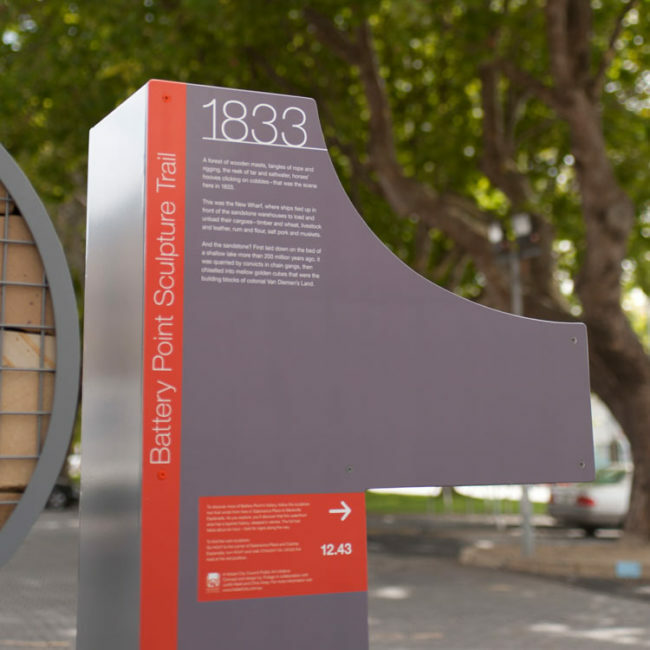 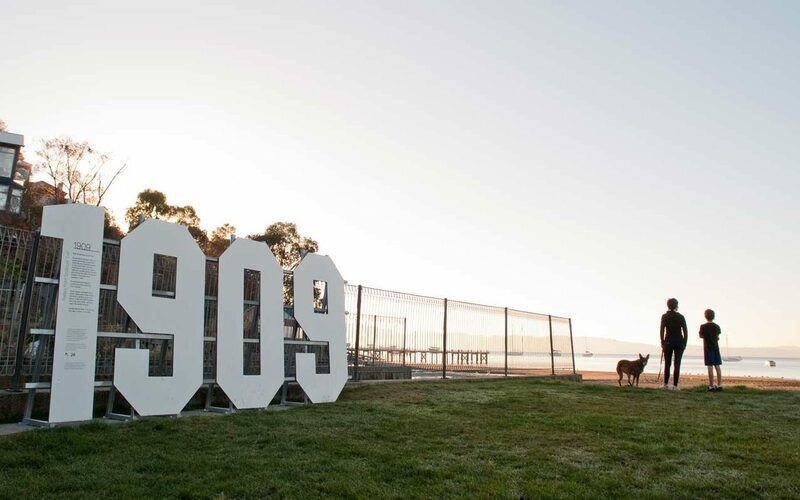 A collaborative project using numbers to unlock Battery Point’s history. 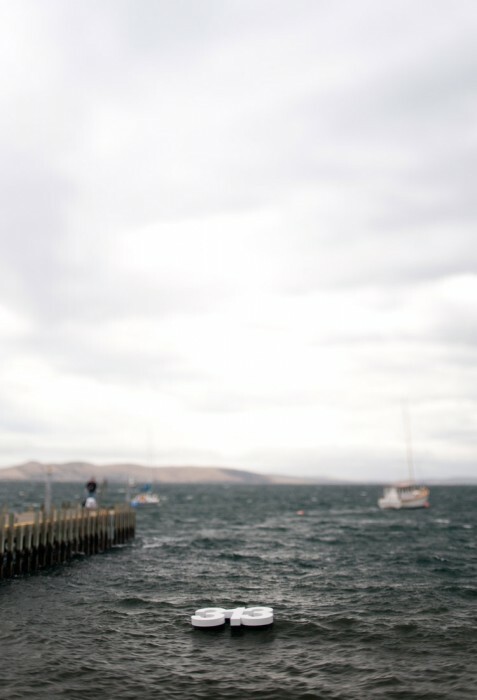 For this unique collaborative project commissioned by Hobart City Council, Futago was selected through an expression of interest process. 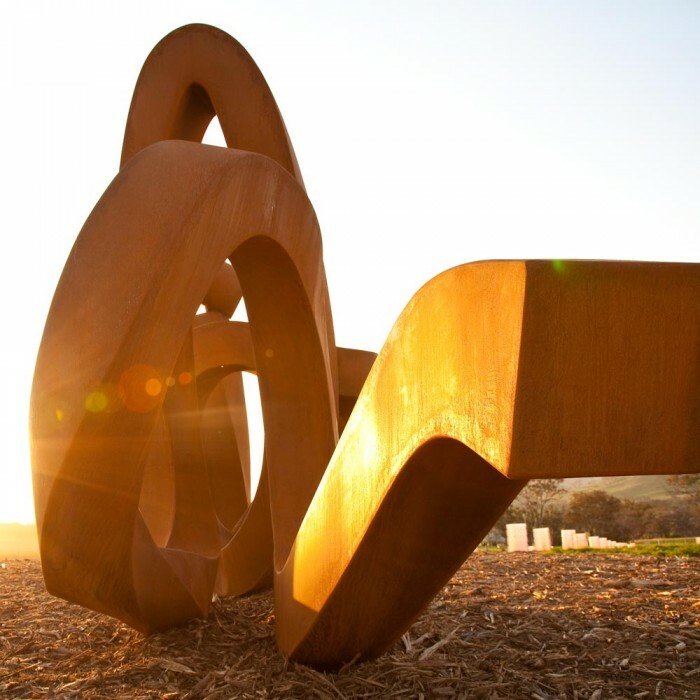 Futago created a collaborative team that combined our graphic design and project management skills with the specialist skills of sculptor Judith Abell and writer Chris Viney. 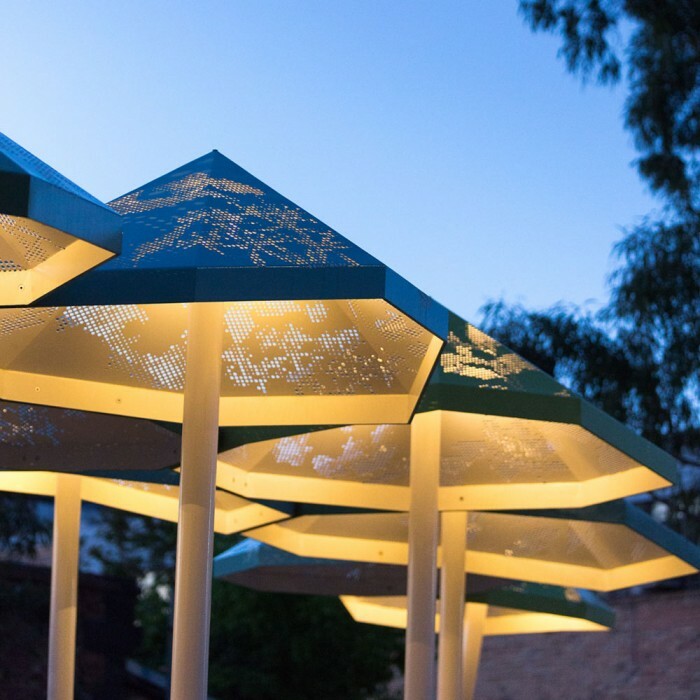 In response to their written brief we presented two very distinctive concepts along with detailed budgets to the Public Art Committee. 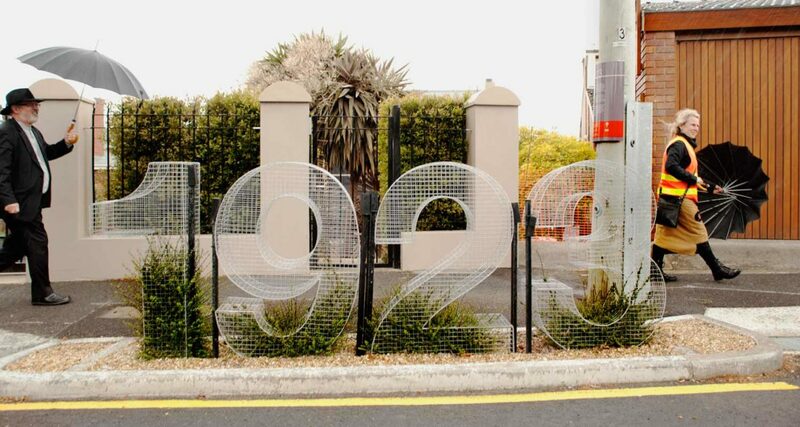 The concept that was selected captured the imaginations of all those on the committee, which comprised some of Hobart’s most respected authorities on art as well as council representatives. 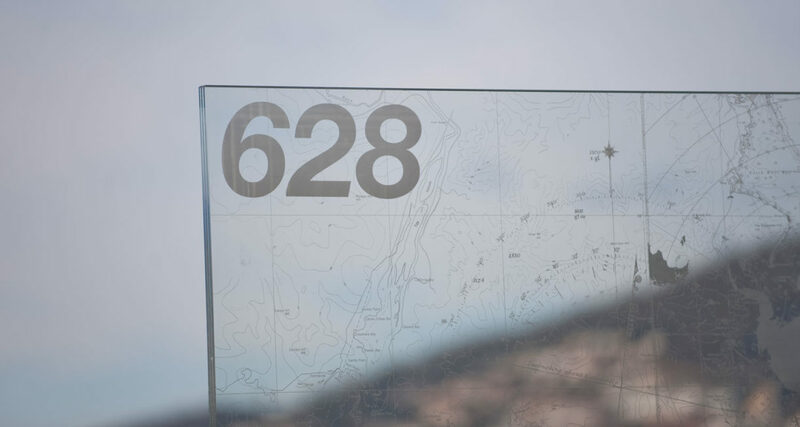 The constructed solution uses oversized numbers as a vehicle to unlock historic stories. 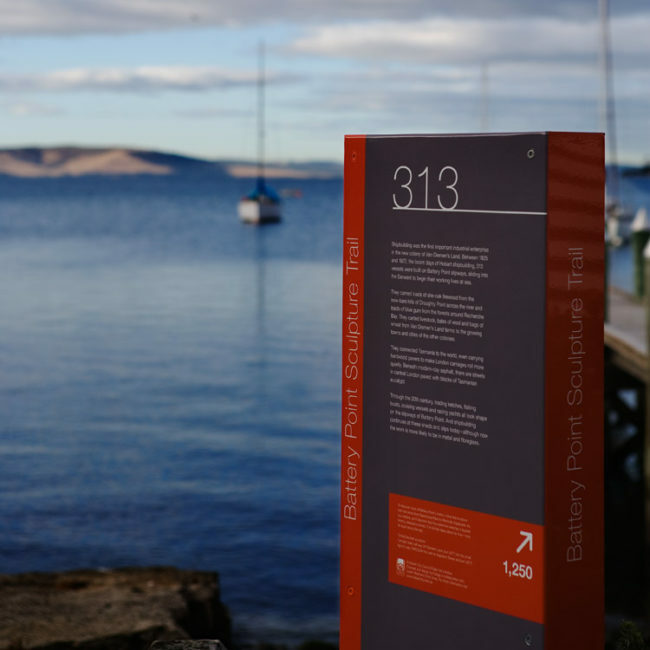 By utilising numbers (dates, weights, measures etc) we created a consistent way to introduce a diverse series of stories about Battery Point relating to each site. 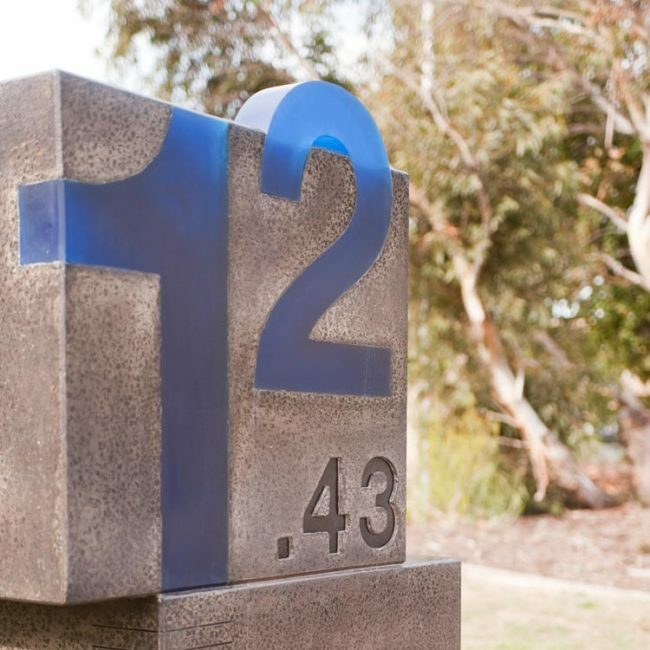 These numbers became the sculptural form and the construction materials further underline the interpretation. 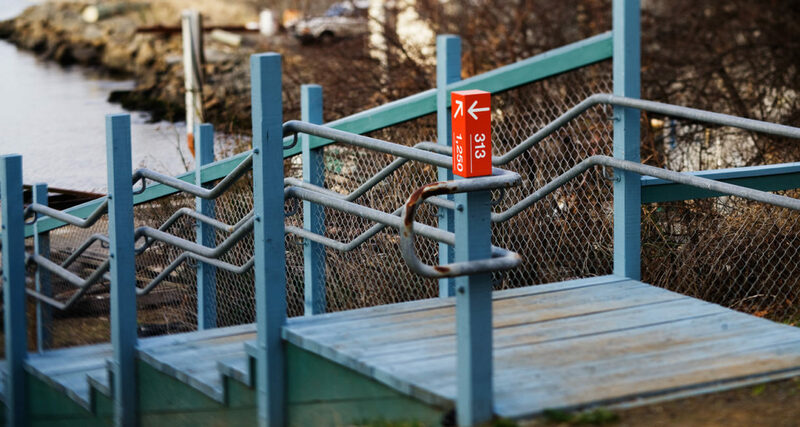 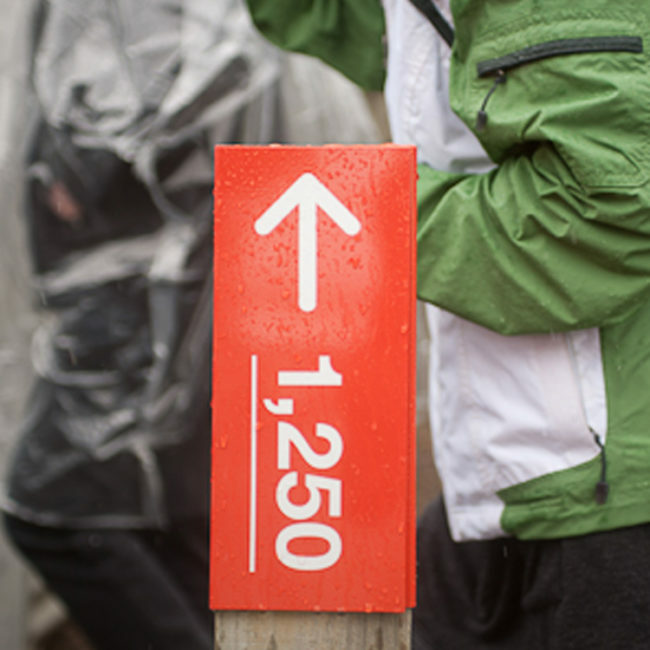 Nine three-dimensional numbers form the trail, linked by directional markers fixed to existing poles. 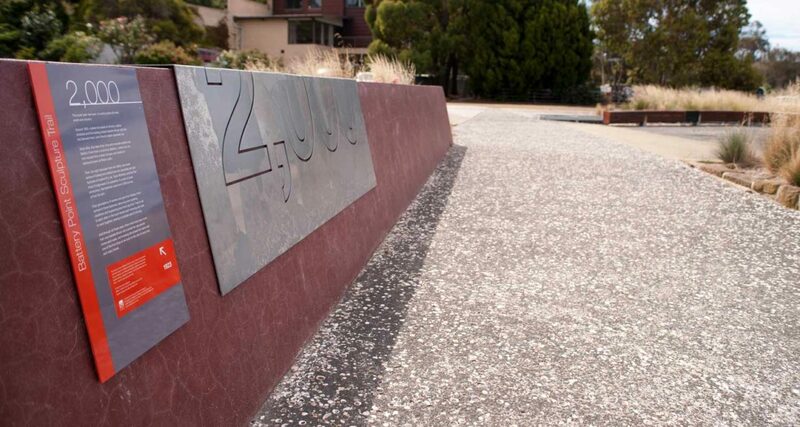 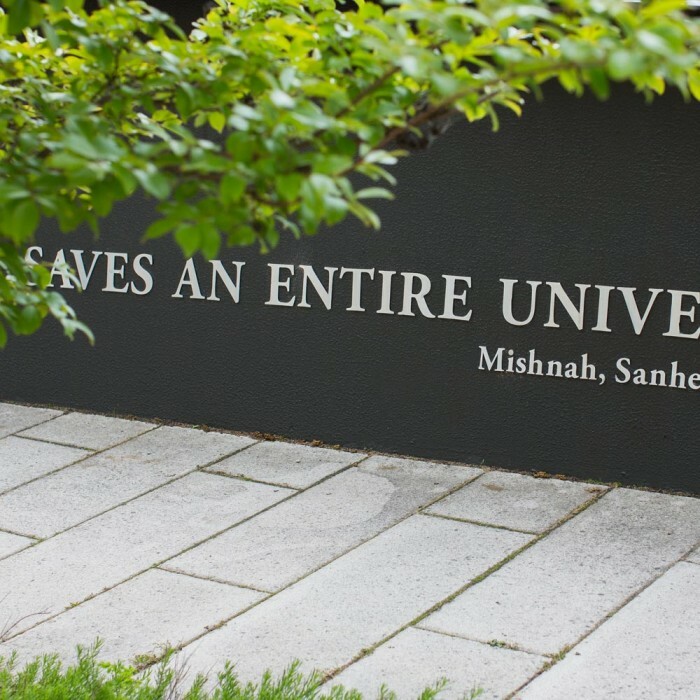 A consistent typeface and graphic layout links the sculptures, interpretive panels and directional signage.